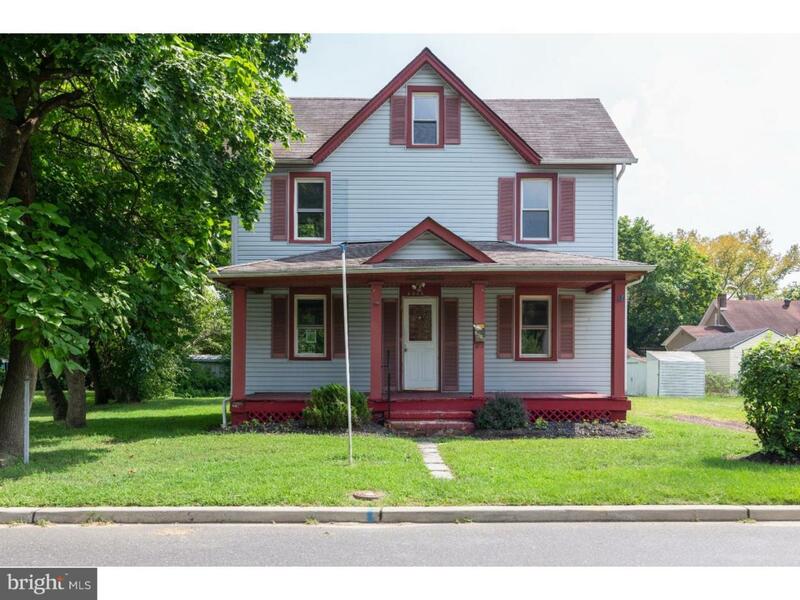 Welcome to this charming colonial situated on a large lot on a quiet street in desirable Cinnaminson. 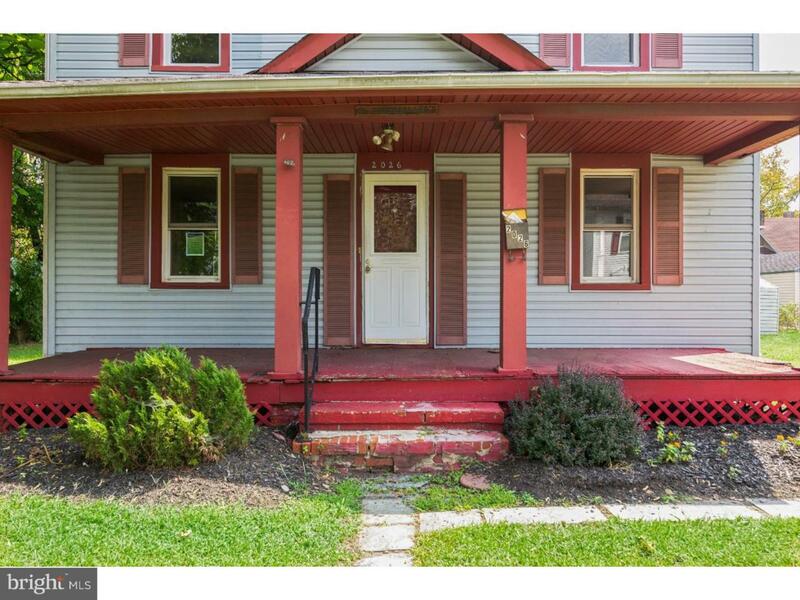 Home features an inviting front porch, a great room, formal dining room, kitchen and powder room on the first floor, 3 bedrooms and a full bath on the second floor and a full basement. The back yard is oversized and has a large storage shed. Add your personal touches and make this home your own! 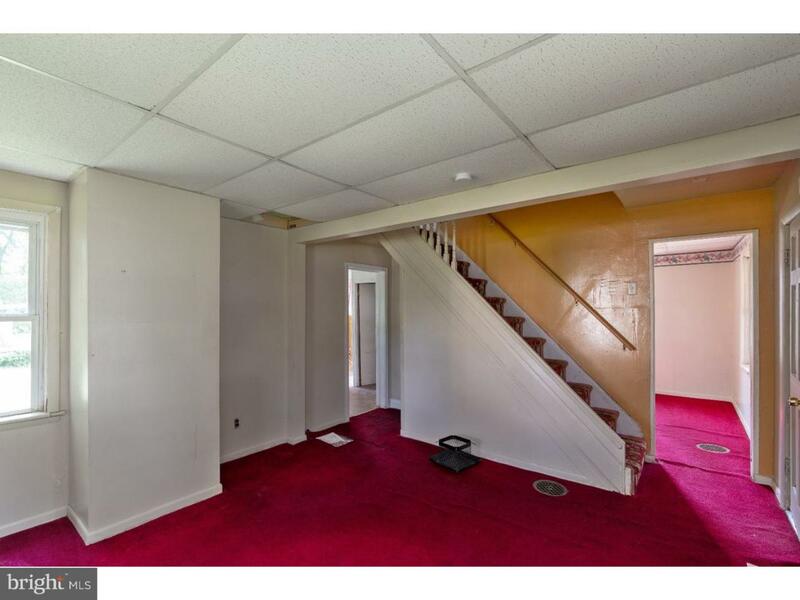 Close to all major roadways and minutes to Philadelphia or Trenton. Make your appt to see this wonderful home today! This is a Fannie Mae HomePath property.